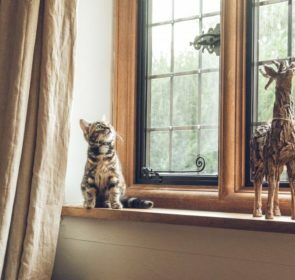 Are you wondering how much a sash window will cost you versus a casement window (the other most common style)? If so, you’ve landed in the right place. Unfortunately, it is difficult to calculate exact prices for sash windows. The price depends on any number of variables such as size, specifications, framing material and glass type. However, below we provide price comparisons based on two window sizes in different styles and materials. These prices do not include VAT. If you were looking to replace all of your windows in a 4 bedroom house with sash windows, the full price for window installation could range anywhere from €14,000 to €18,000. This is a great investment especially in comparison to the cheaper alternative – casement windows (particularly in uPVC). Despite their higher price, there are some great benefits to sash windows that could make them worth it, as we will discuss below. Is your house in a conservation area? If this is the case you may have to install sash windows, and sometimes you must use wood so your home’s style is not too altered. 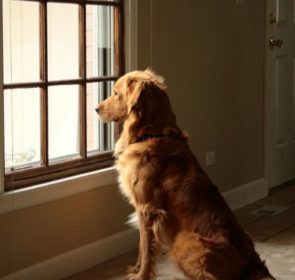 However, ask your window provider about woodgrain uPVC sliding sash windows because this can sometimes be indistinguishable from wooden windows. 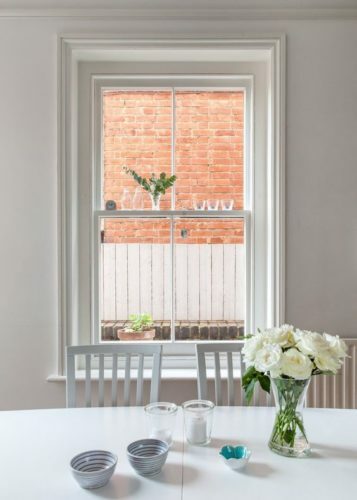 In any case if you are looking for a classic style that has been fashionable for centuries, a sash window may be your ticket to period charm. 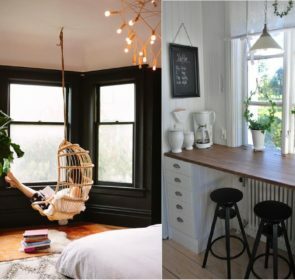 Part of the beauty of this window style is that you don’t actually have to rip them out and replace them to have double glazed sash windows in your home. If you already have single glazed period sliding sash windows, you can add secondary glazing in the winter. You can then remove it in the summer. This significantly cuts down on costs. Plus, it allows you to retain your beautiful old windows whilst avoiding draughts and condensation in the cold months.